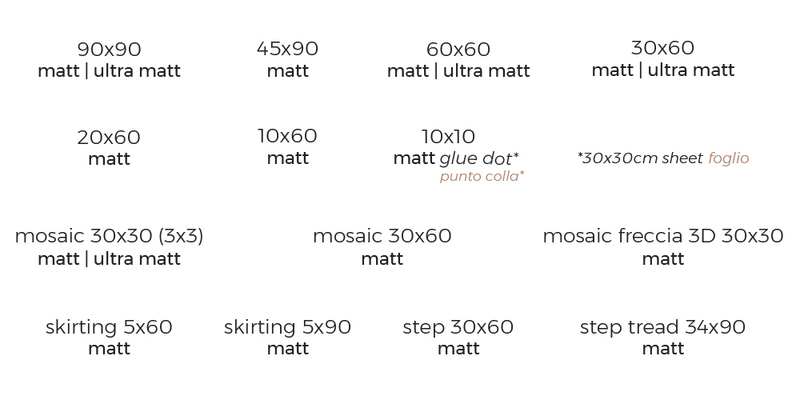 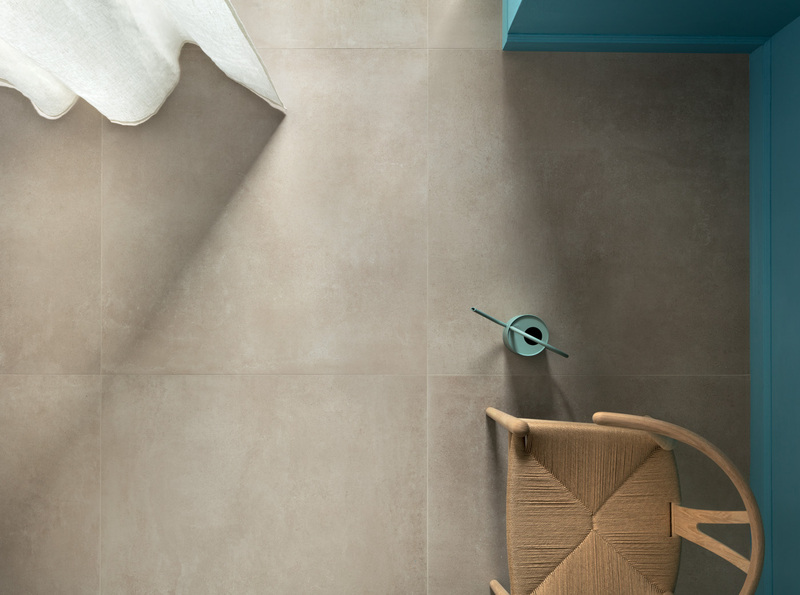 It’s been 10 years since our company was set up, and with Terratinta Ceramiche brand we brought a new way of thinking within the ceramic industry. 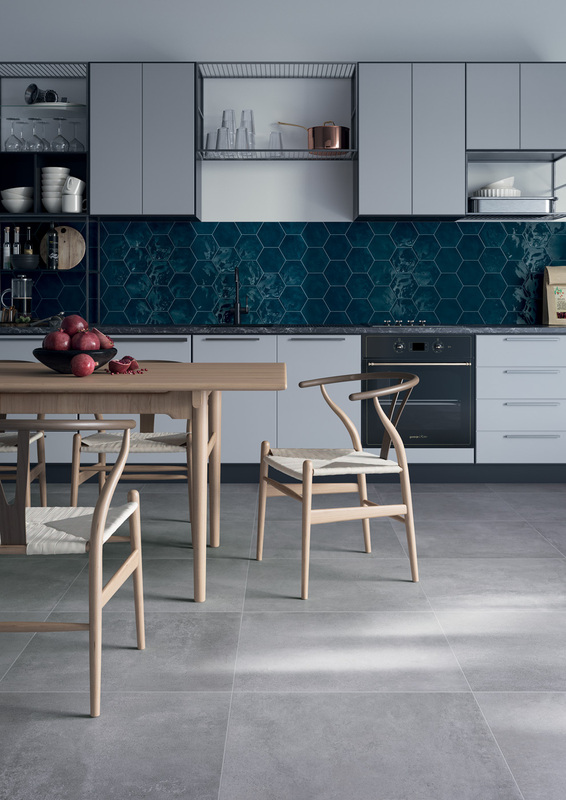 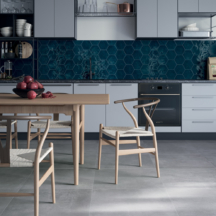 An iconic style, #terratintastyle, which has introduced us as leader in Northern European design. 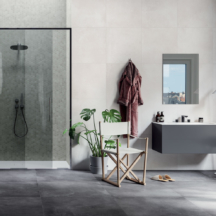 With Kos collection, our aim is to reinforce the idea of our design, made of simplicity, timeless beauty, aesthetics, never giving up on quality and latest technologies available. 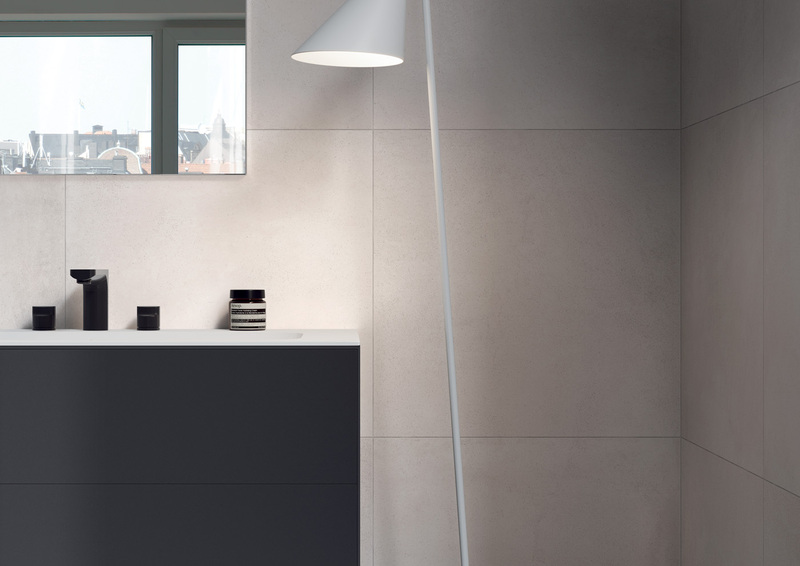 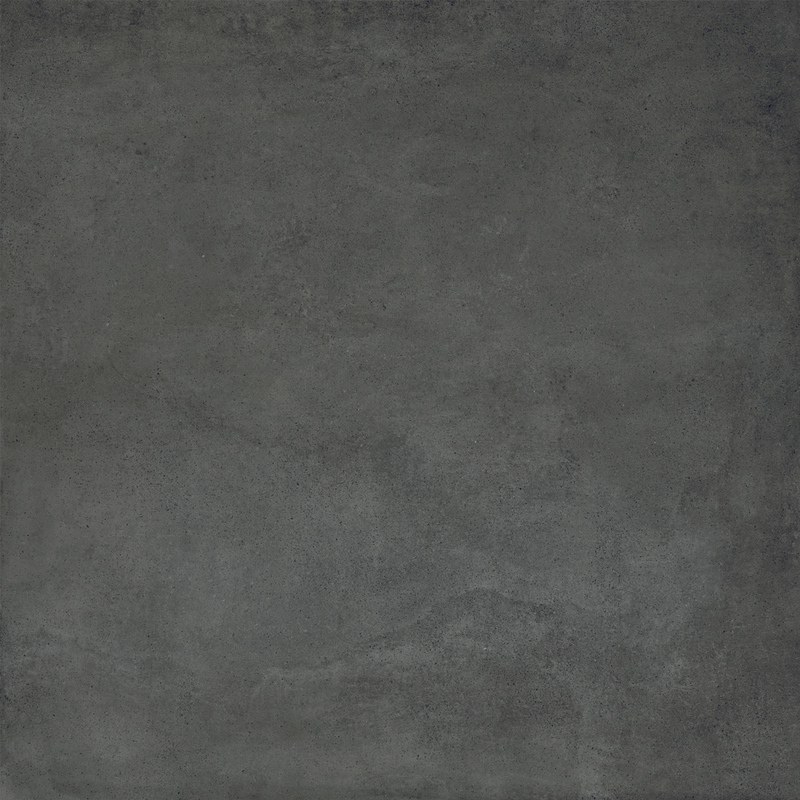 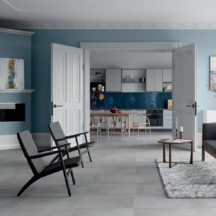 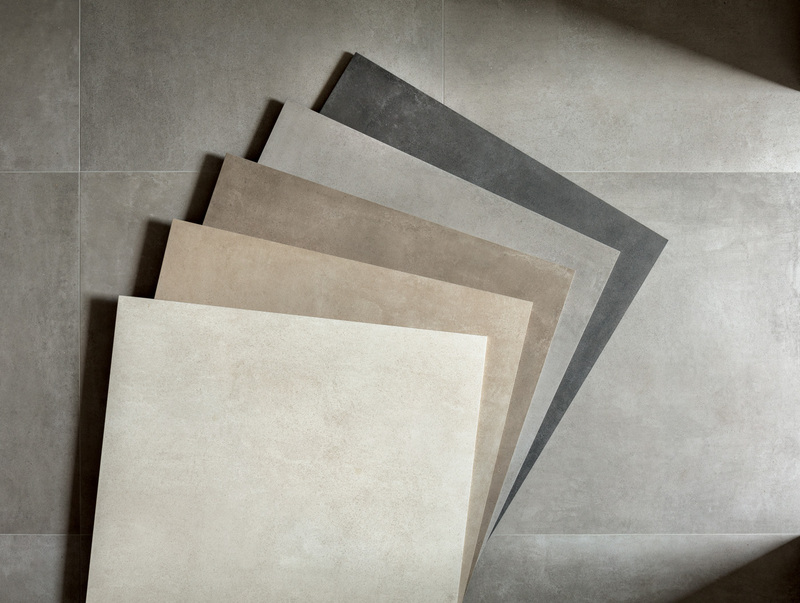 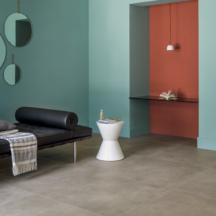 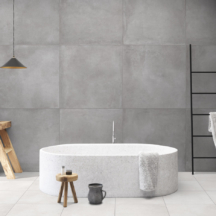 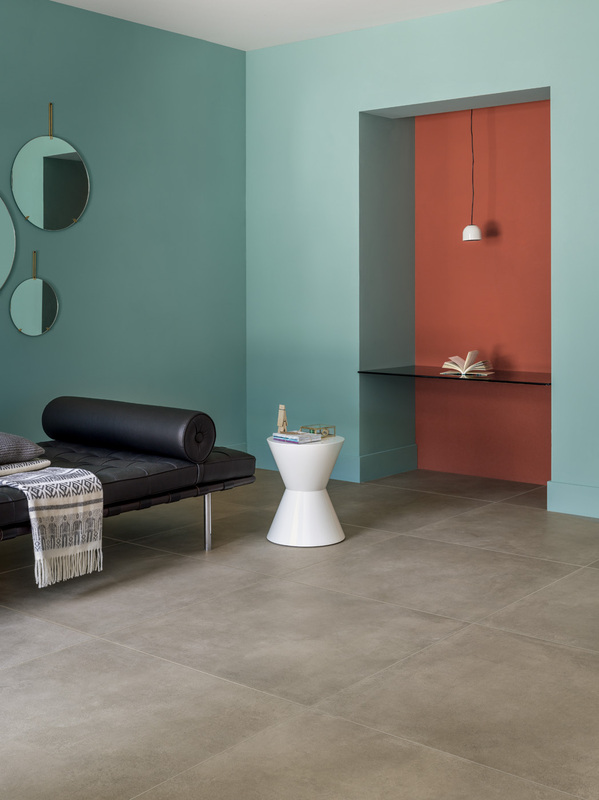 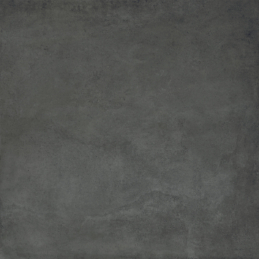 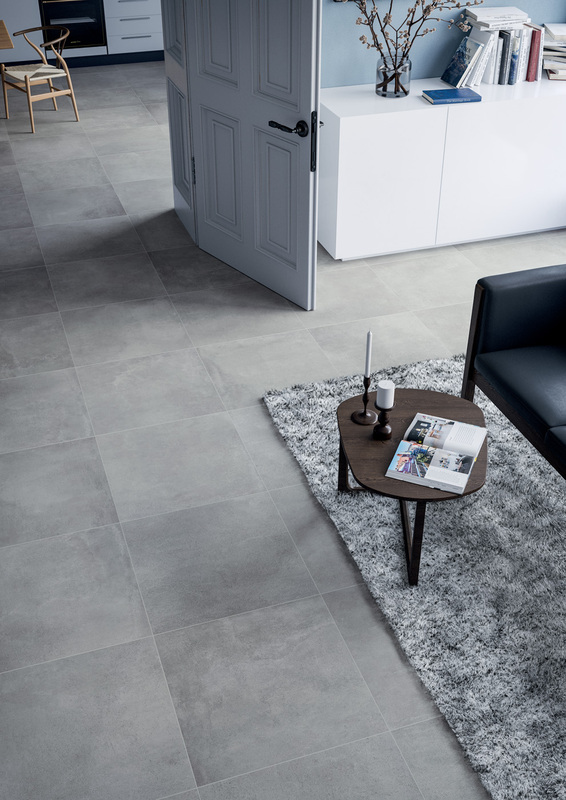 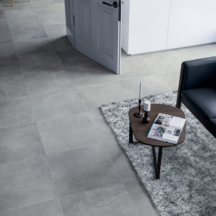 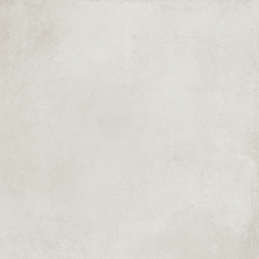 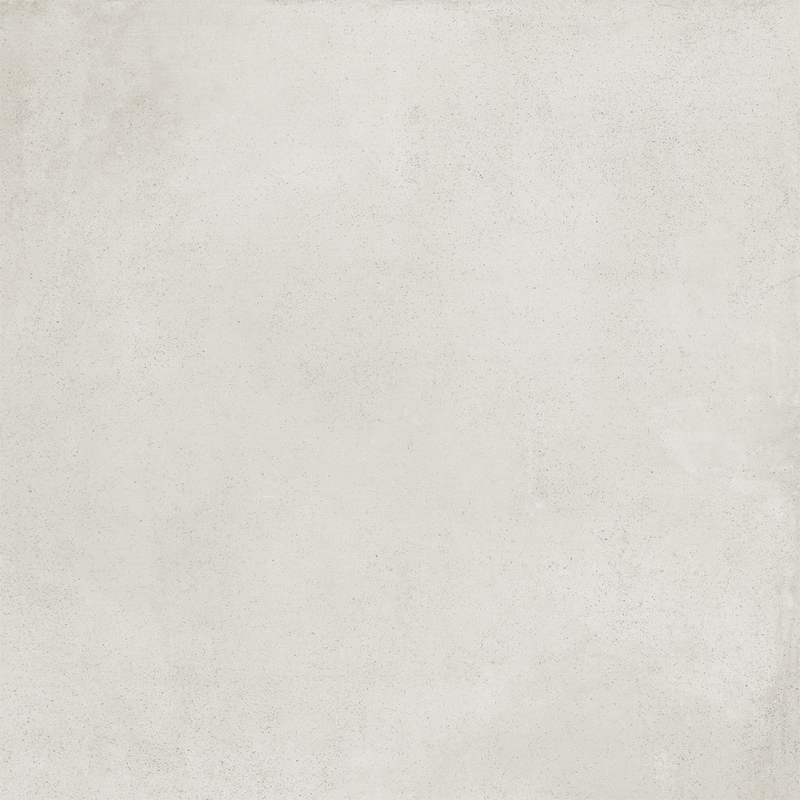 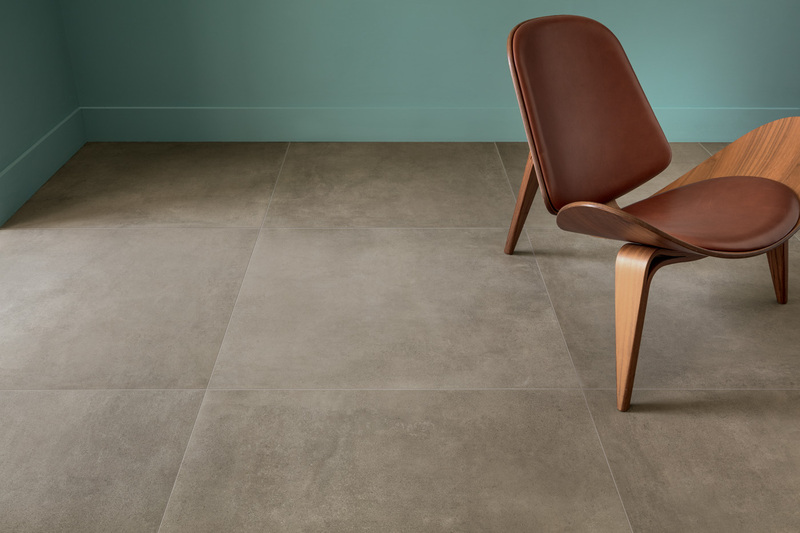 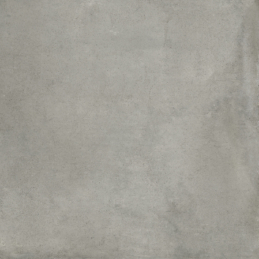 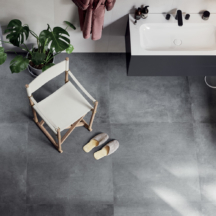 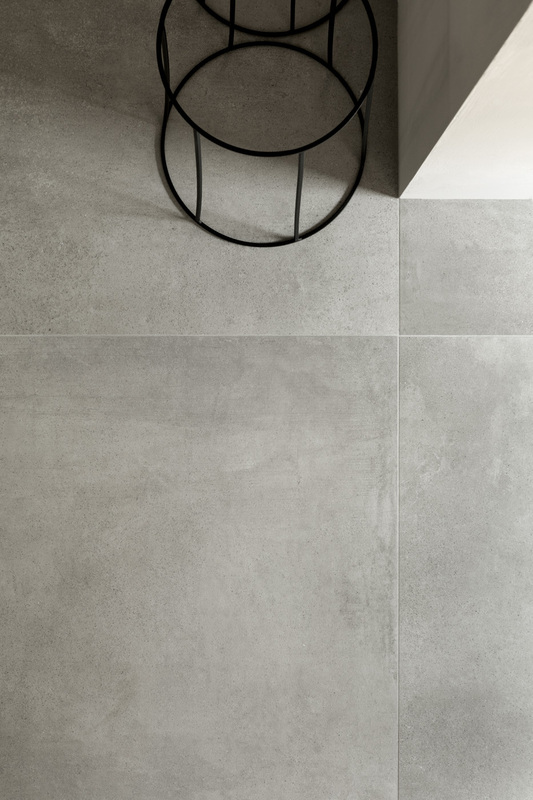 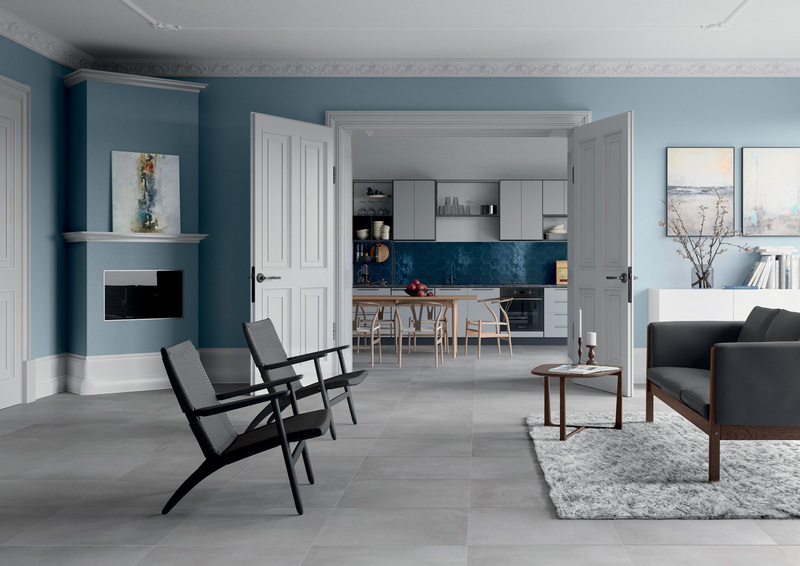 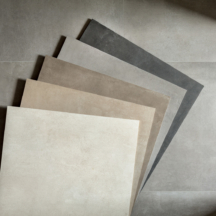 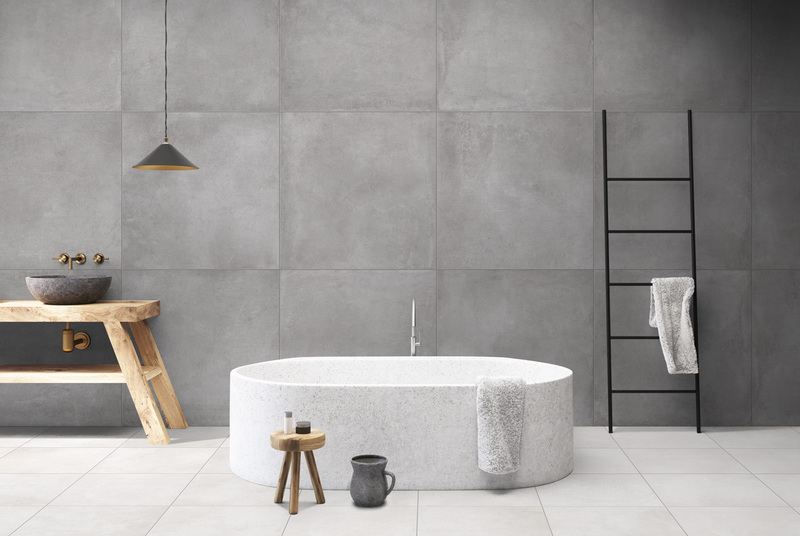 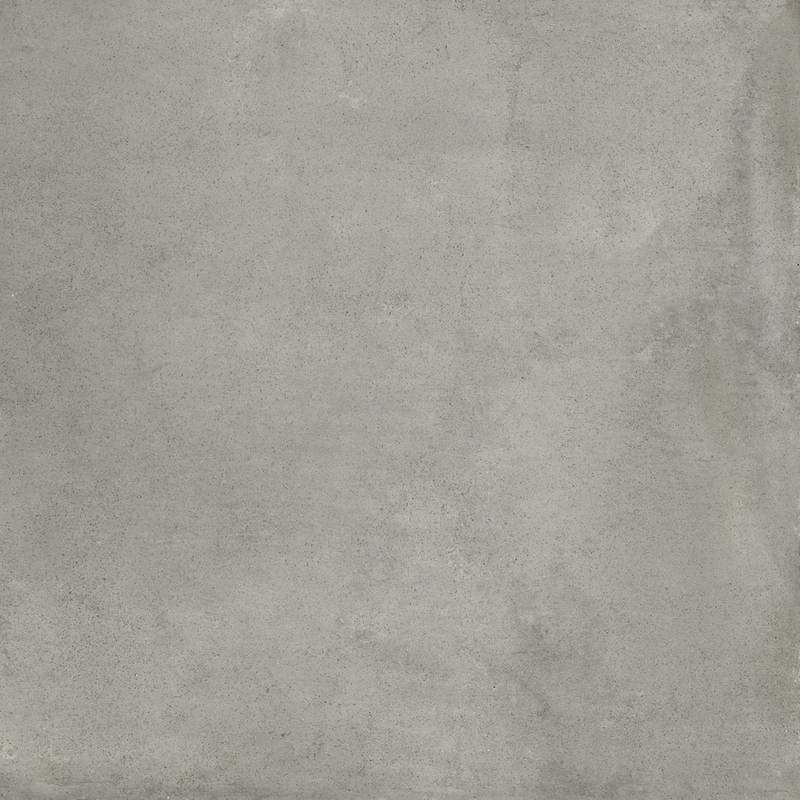 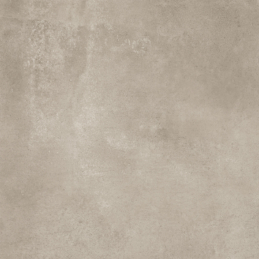 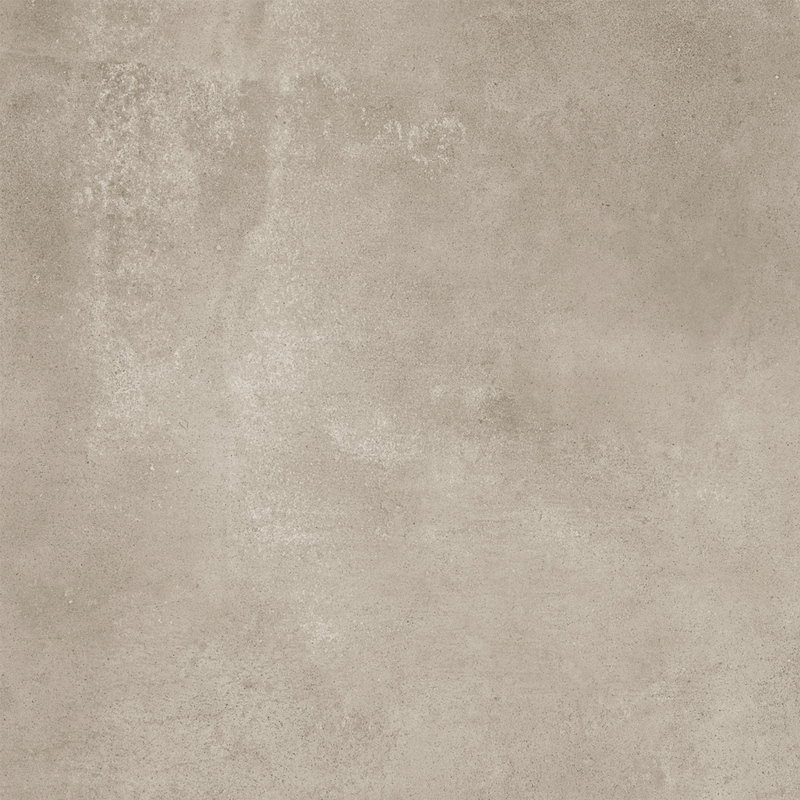 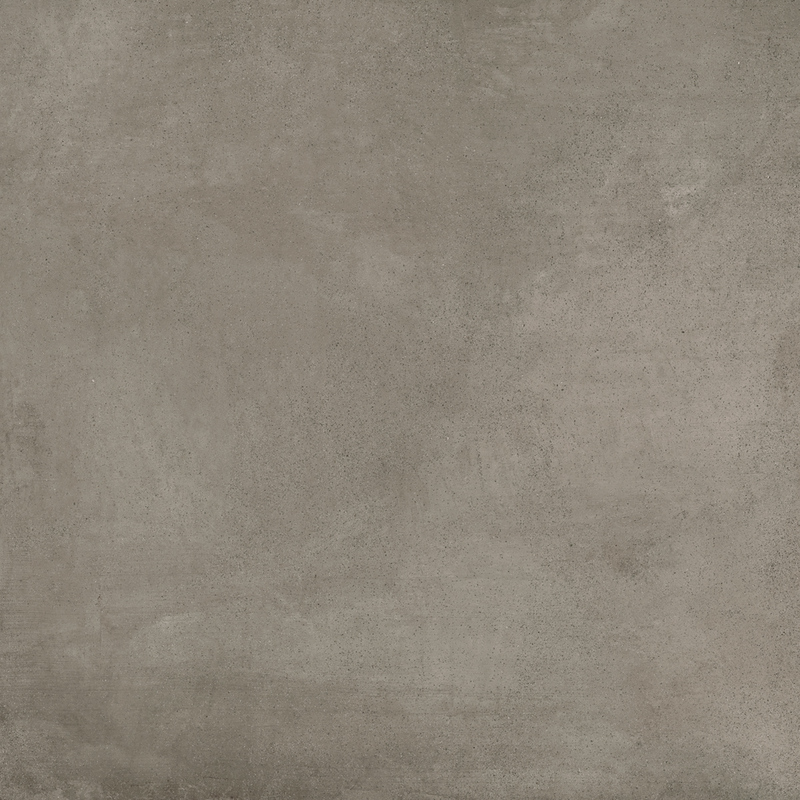 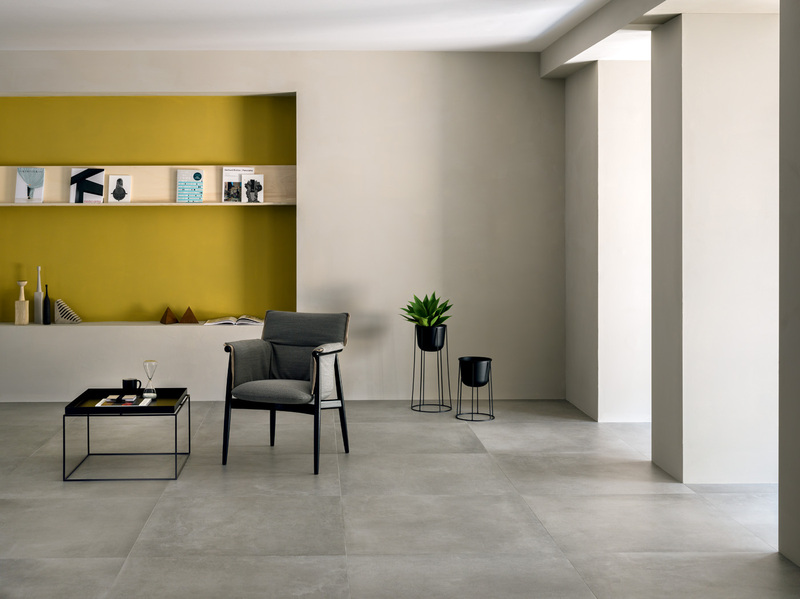 A new interpretation within concrete look, minimalist and contemporary, with a new material that offers high-level performances and a style that ranges from architecture to interior design. 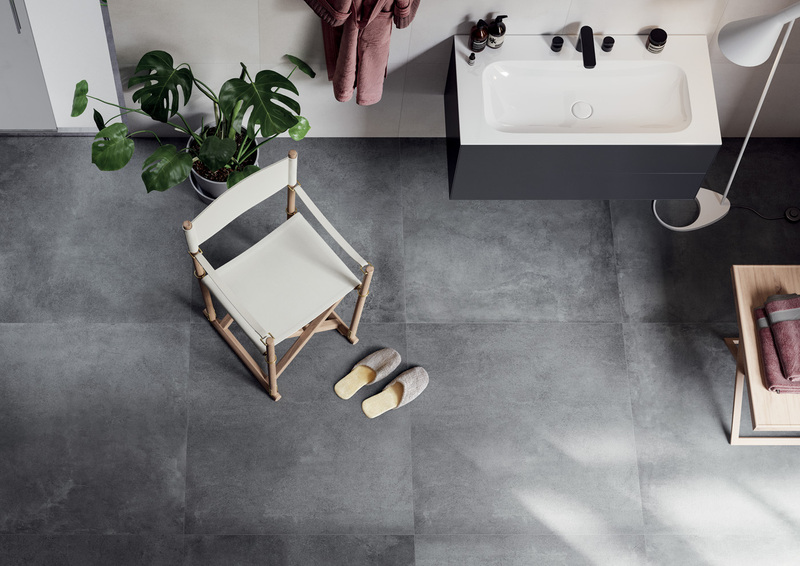 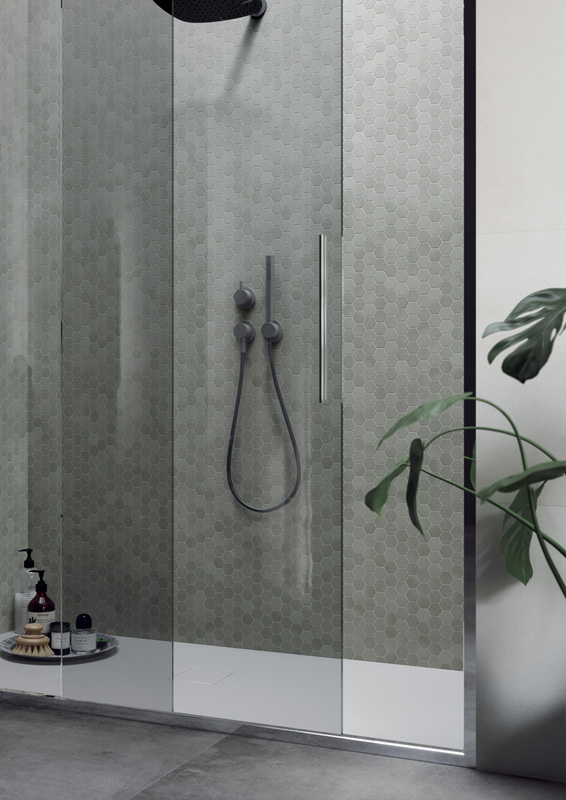 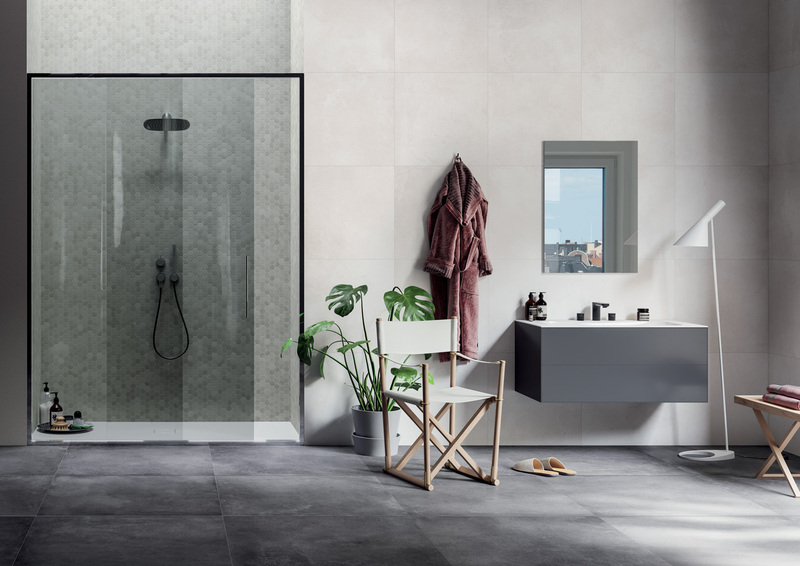 Kos collection comes in 5 colors, with cooler and warmer shades of gray and several sizes, from the small ones to the bigger ones, with full continuity with #terratintastyle. 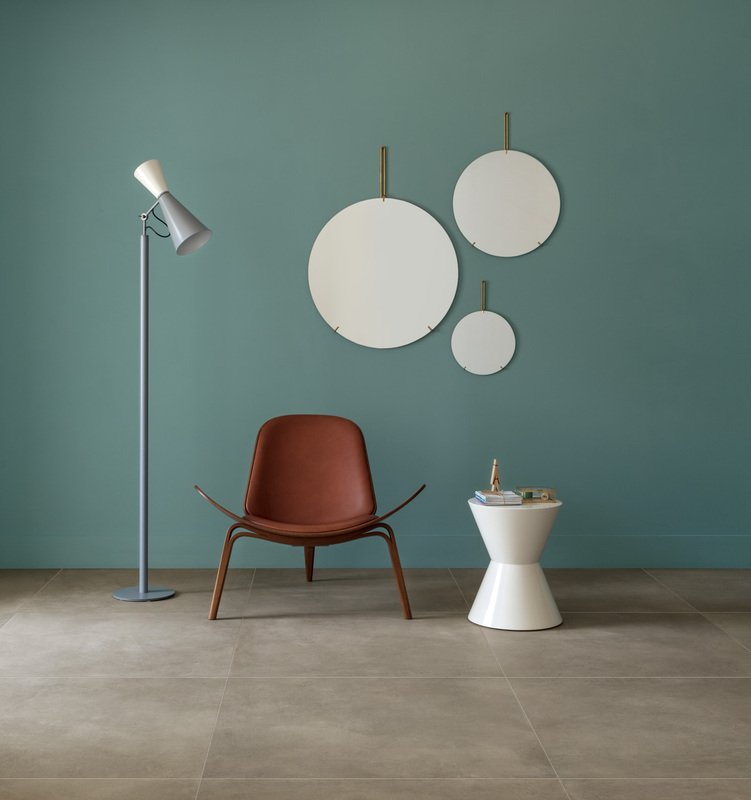 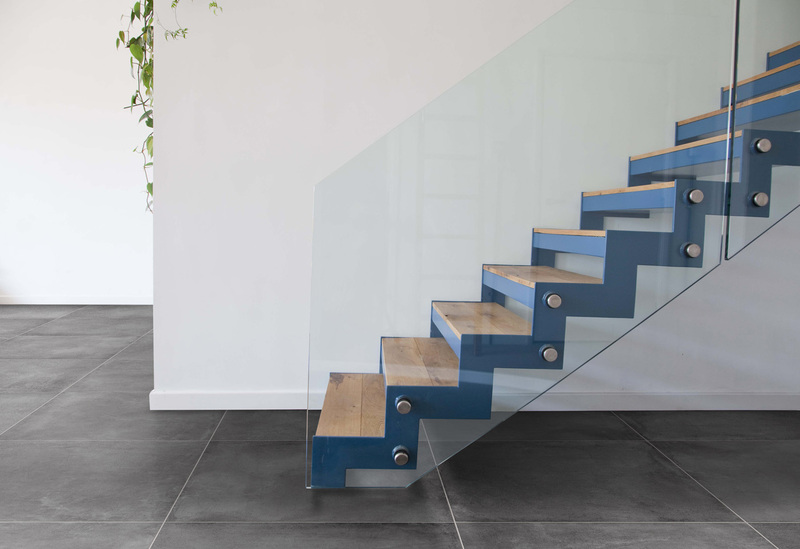 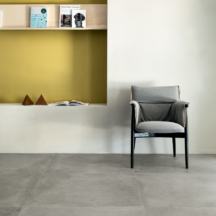 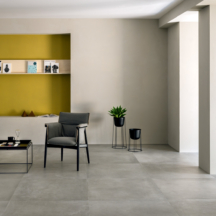 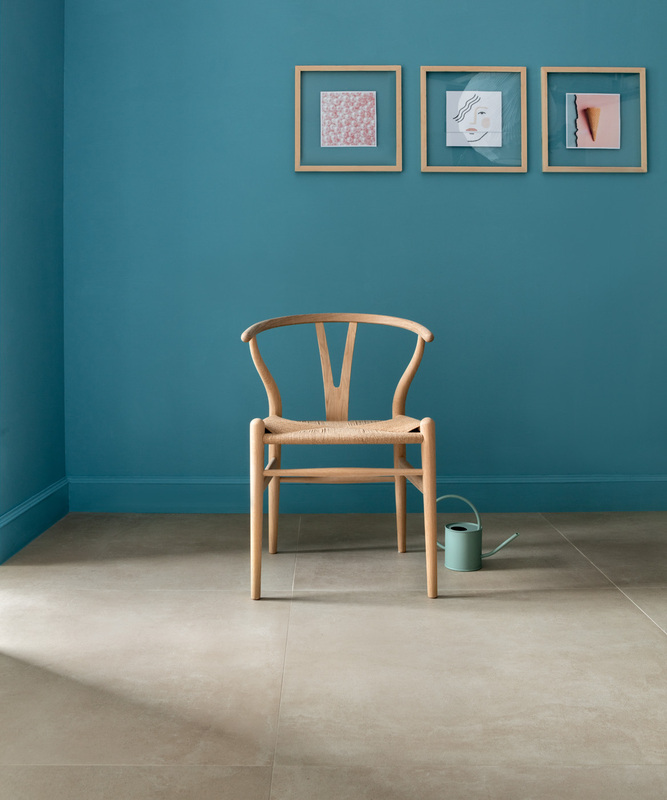 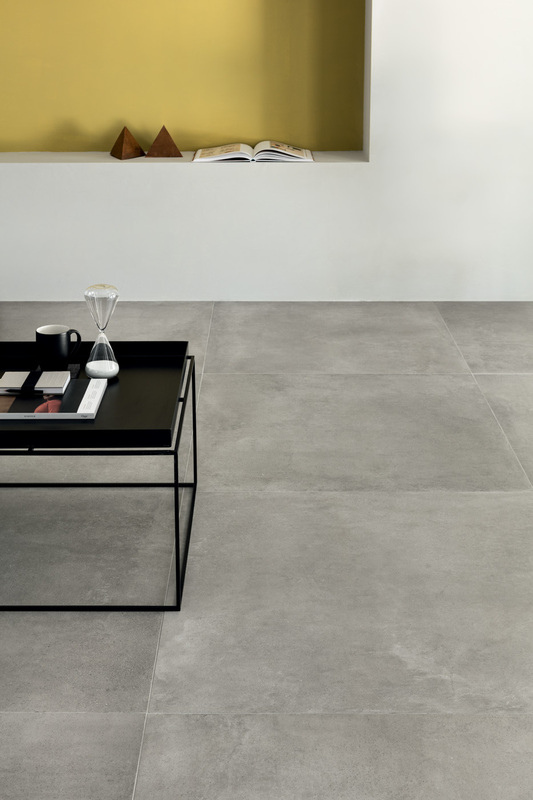 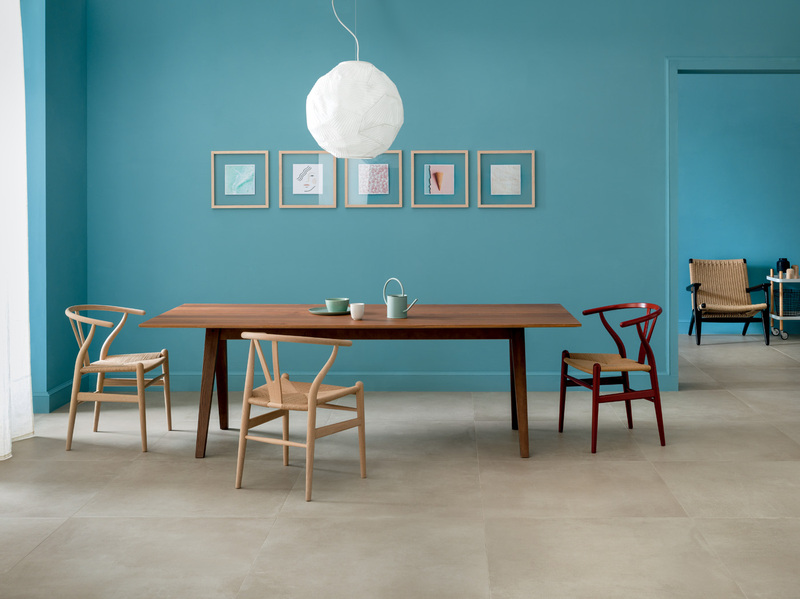 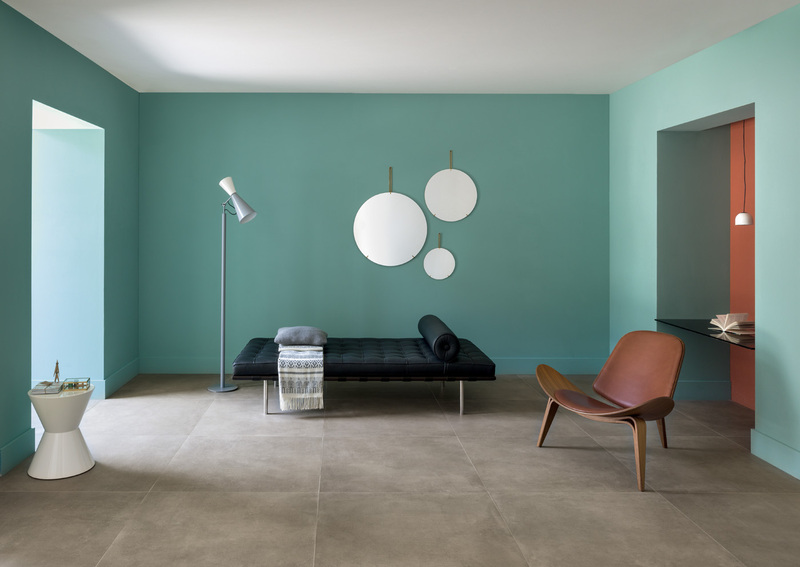 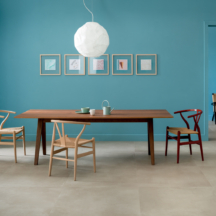 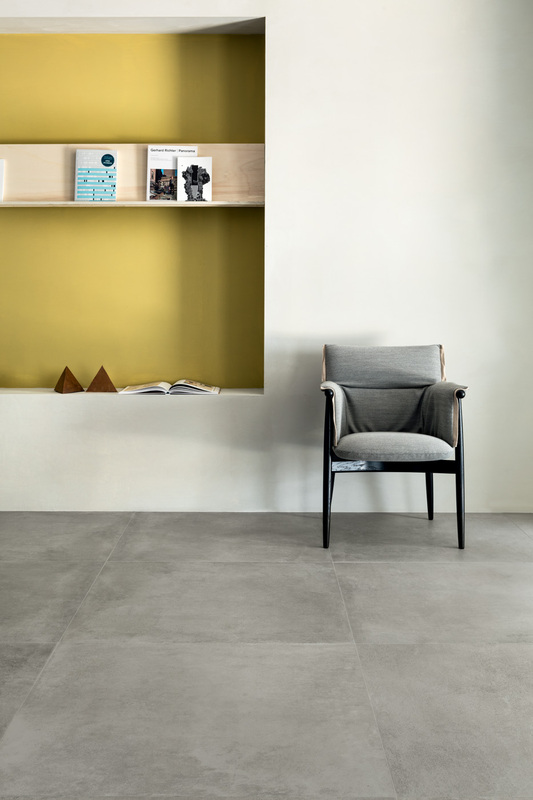 7 years after our renowned Betontech series, Kos comes as a new chapter, although we keep on thinking in the same way: simplicity, now as it always has, is priceless.